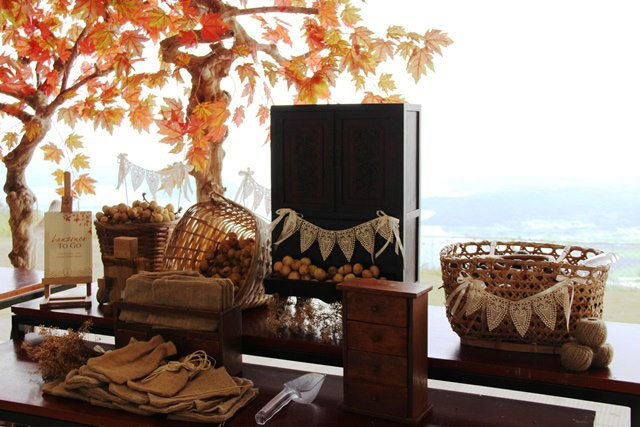 Home Archive Make Your Wedding More Memorable at Taal Vista Hotel! Still wondering how to make your wedding even more memorable? 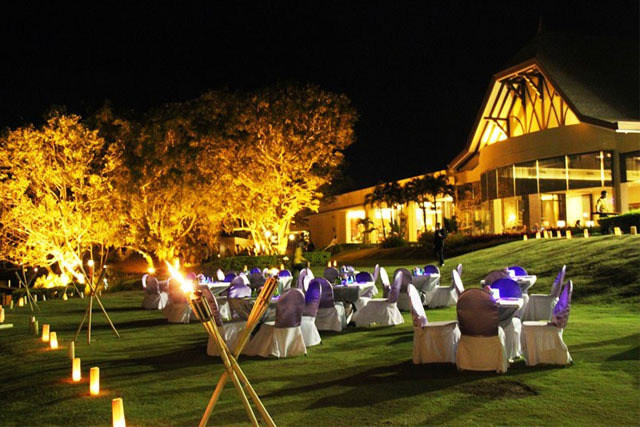 Choose a venue that’s as lovely as Taal Vista Hotel. This amazing hotel is home for unforgettable weddings. 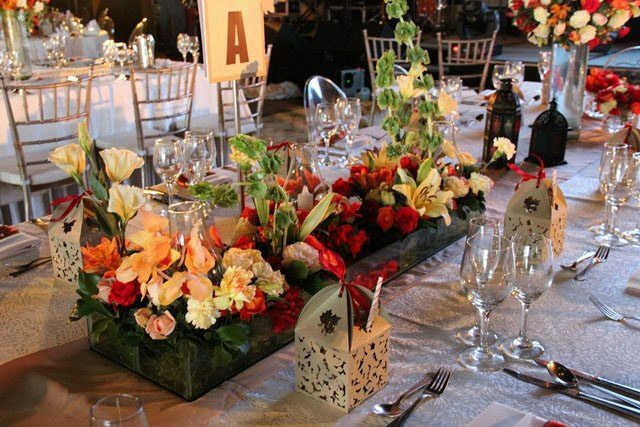 Whether you choose want an indoor or outdoor ceremony and/or reception, its banquet team can help you. If you are a nature lover, a garden wedding is really perfect for you. 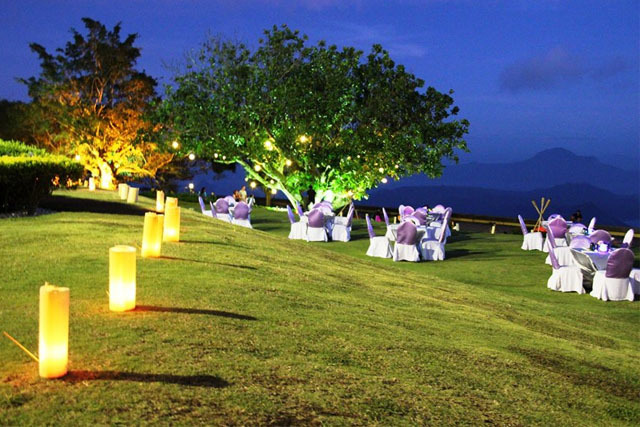 What’s great is that Taal Vista Hotel boasts its well-maintained garden that’s perfect for events like weddings. It’s filled with an assortment of tropical plants, including beautiful blooms. The garden is also where you can truly feel the cold climate of Tagaytay. Do you want an indoor wedding ceremony and reception? No problem! Taal Vista Hotel also has impressive function rooms where you can turn your dream wedding into reality. These function halls are so elegant. They are also very versatile and can go with different styling pegs. Whatever your theme is, it’s going to look great with any of these function halls, for sure. Of course, apart from the actual venues, rooms also matter. When you get married in a hotel, you will need a room or an entire suite where you can have the preparations. It is also ideal that you get enough rest before your special day, so a cozy room is a big, big plus. Don’t worry, because Taal Vista Hotel is one of the best hotels in Tagaytay. 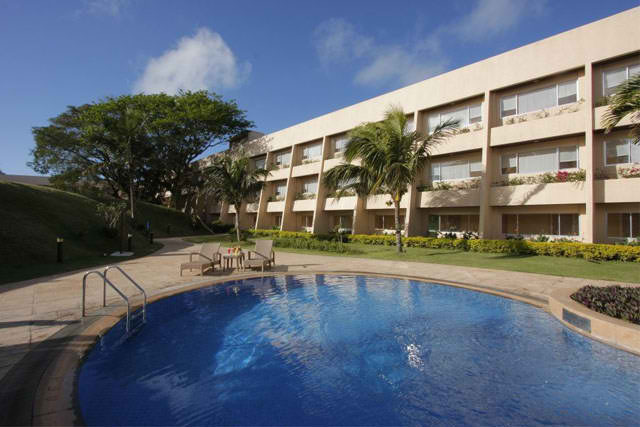 It is also known for its amazing rooms and services, so you are sure to have a great stay here. Do you want to know more about Taal Vista Hotel in Tagaytay? Kindly visit its Kasal.com profile now. You may also check out its social media pages.